1. 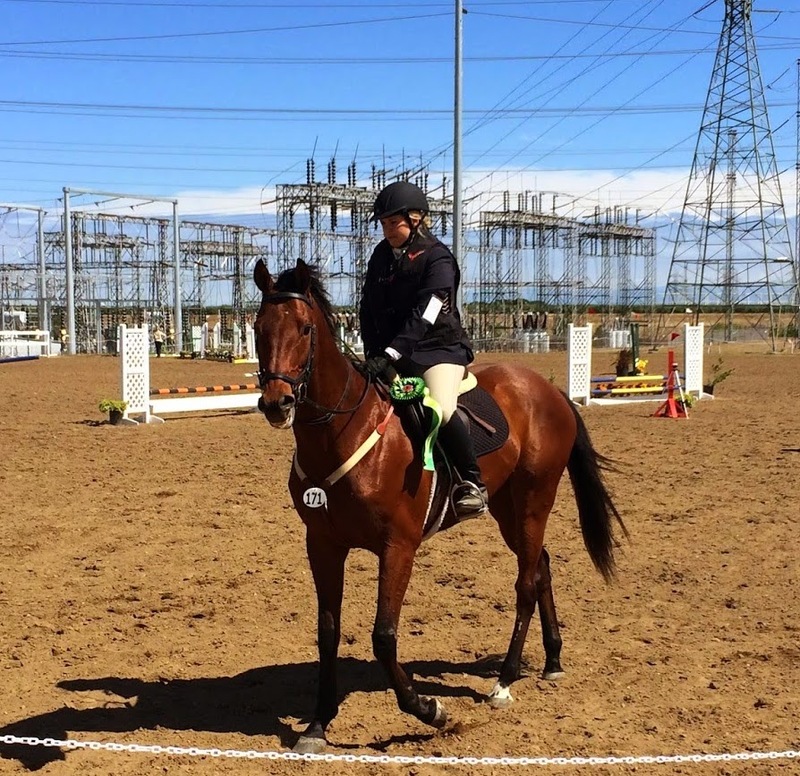 Compete at registered horse trails. That’s it! The number of competitions is going to depend on my budget, but I’m shooting for 3 or 4. 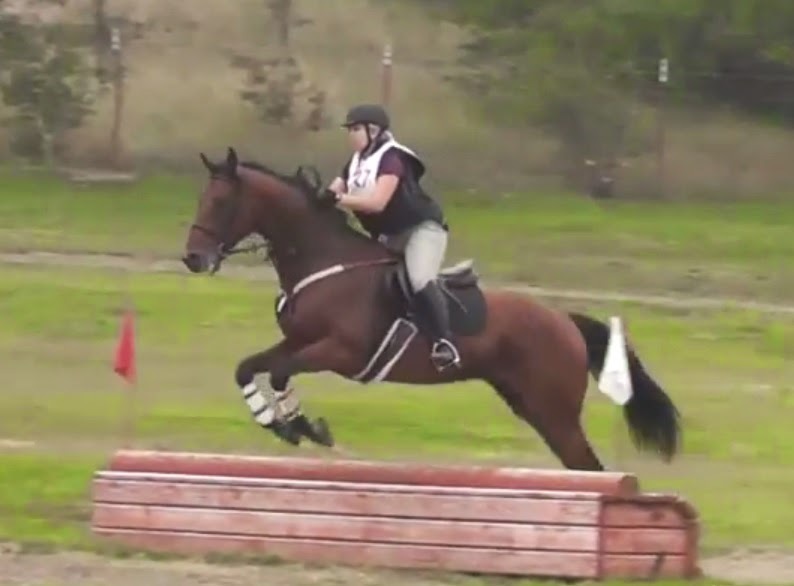 After spending most of 2014 at local/schooling shows, I am ready to get back to some real horse trials! USEA Certificate of Horse & Rider Achievement – completion of 3 registered HTs in one competition year (at BN level only). USEA Eventing Medal Program – completion of 3 registered HTs with qualifying scores at various levels. These would be cherry-on-top achievements that I’d love for us to earn, but they’re not realistic goals for a few reasons. Firstly, I haven’t decided what level we’ll be competing at this year (BN or N). So that might take the Certificate off the table. The Medal program looks awesome, and given our past performances at HTs I’d be gunning for the bronze (lowest) achievement level. Since I can realistically only afford to attend a few HTs this year, and since even the lowest achievement level is higher than our historical average score, the chances of us achieving a medal is not high. But I think its a great program and I’ll be aiming to earn medals in the years to come as we develop skills and become more competitive. Shout out to Dandyism, where I learned of the USEA awards programs. Positive Notes: Reserve Champion Team for Area VI Adult Team Challenge (with neck ribbon!). Negative Notes: Major wigging out in warm-up and stadium jumping. Other Notes: Time penalties on XC due to trotting most of it (which I’m fine with). Positive Notes: First place team, achieved bucket-list goal of finishing a HT on my dressage score. Negative Notes: Dressage judge thought Hemie was lame, major drama/mixups with show officials. Positive Notes: Our best dressage score at a HT (40.0)! Negative Notes: Fell off in warm up, had issues in stadium. Positive Notes: Got a ribbon! 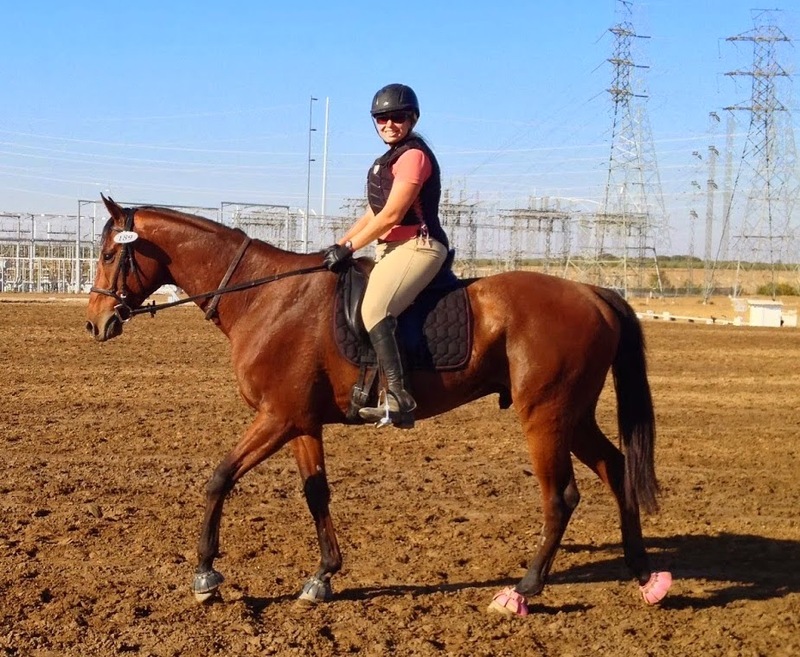 Negative Notes: Giant buck in dressage test. Same dressage judge thought Hemie was lame. That’s a total Median score of 59.05. The medal program is really cool! Looks like you and Hemie made some good progress last year! Quick question…. why are you converting your dressage penalty scores to formal dressage scores? If you got a 40 in your dressage test, then your finishing score is 40 (with no jump penalties), right? I thought you just added refusals and rails to your dressage penalty score and that was your final score? These final scores listed above are my actual final scores from the horse trials – not conversion to formal dressage scores. I added jump and/or time penalties 3 out of 4 events. You are exactly correct about eventing scoring: you want the lowest score possible, and you add jump and time penalties to your dressage score to get your final score. anyways – love the simplicity of your goals – good luck figuring out the best path forward! !